Home Work What To Keep In Mind When You Are Reporting To The CEO? What To Keep In Mind When You Are Reporting To The CEO? If you hold a senior executive position in a company, chances are that you have to report to the CEO for certain purposes. Taking things in the best stride, it could be your first-ever time formally speaking to the CEO for business purposes. The first thing to know about the situation is that it is natural to be intimidated in front of the person who is in the highest position in your company. However, CEOs are but human beings that you should present yourself at your confident best in their presence. Still unsure? One of the worst things that you can do to sabotage your reputation and job position is to cover your mistakes. 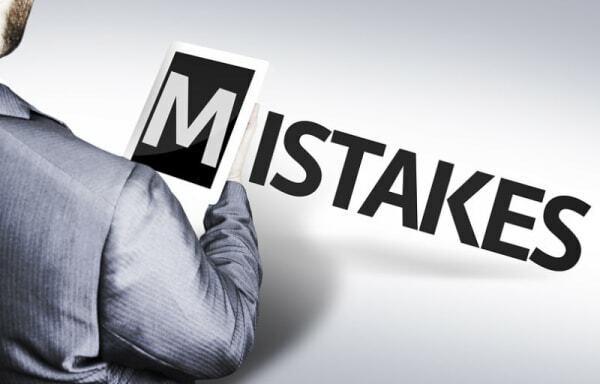 The thing is, it’s natural to make mistakes and everyone does so – even the CEO. The entire company could pay the price for your cover-up, and the situation will get worse when everyone gets to know the person behind it. In such a situation, it is better to confess your mistakes to the CEO in private. It builds up trust between you and them, and you know hat you’re a team working towards the same goals. Hoping for the best, they might be quite cool about it and let you off with a “Take care it doesn’t happen again” after all! Similar to the first point, giving excuses for every little thing that goes wrong. If you couldn’t complete a project over the weekend, be honest about it but don’t blame that on the firecrackers outside the window that kept you distracted. Handing out excuses for every little thing will build a very poor image of you, which could affect your job position or responsibilities in particular. Instead, work on that project as best as you can, and calmly assure the CEO that it will be done by a set time. Now, you have a second chance to prove your worth. There are many of us who like to point out the flaws all around us, but what are the solutions to them? Next time, when you see a situation that could affect the team or the office environment, think of solutions that could possibly help. Even if you can’t think of logical solutions at the moment, take suggestions from your colleagues and convey the same to your CEO. Be specific about what you need, and avoid open-ended questions. With these simple tips in mind, you can easily make a successful first impression before your CEO. Be smart, confident and sure of what you have to say – and the job is half done already! All the best!